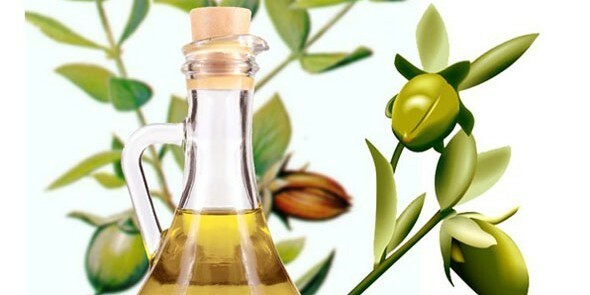 Jojoba oil is widely used by many people around the globe. It is extracted from jojoba plant, which usually grows in hot areas, like in the desert areas of California, Arizona and Mexico in the form of indigenous American shrub. The jojoba oil is a kind of liquid wax extracted from the nut that grows in evergreen jojoba shrubs, its melting point is low, and it remains in the liquid state unlike of season changes, so it can be directly used and no dilution is required, its texture is not that greasy like wax it’s much like oil. The most astonishing fact about jojoba oil is almost half of the weight of the jojoba seed is because of its oil content. Jojoba oil smells bit nutty and it has a clear golden color when it is in the raw form, but its refined version retains no smell and no color, so it does not require any kind of added perfume when it is being used for cosmetics or as a healing agent. This miraculous Oil is rich in all kinds of the vitamins and minerals needed to maintain a healthy hair and skin, like vitamin E, copper, selenium, B-complex, chromium, zinc and iodine. Though it does not have any harmful impact so undoubtedly it can be used over all skin types without worrying about side effects. Jojoba oil has tons of uses whether it’s used by itself or being mixed with other beauty products. Many people depend on this product due to its moisturizing qualities. It has an excellent flexibility to lock the moisture in hair as well as in skin and that too consistently. As Jojoba oil provide sebum, an oil secreted by oil glands below the skin that is responsible for smoothness of hair and skin. So jojoba oil can be used by individuals whose sebum generation got reduced with age and it can also be used to control excess sebum generation and for other purposes like antibacterial, non toxic and anti inflammatory which is very useful for hair and skin. Jojoba oil is readily accepted by the hair and the scalp without being messed up with its natural balance, it penetrates into the hair follicle and strengthen it from inside and it also acts as a conditioner to add shine, volume, elasticity and softness to hair follicles. 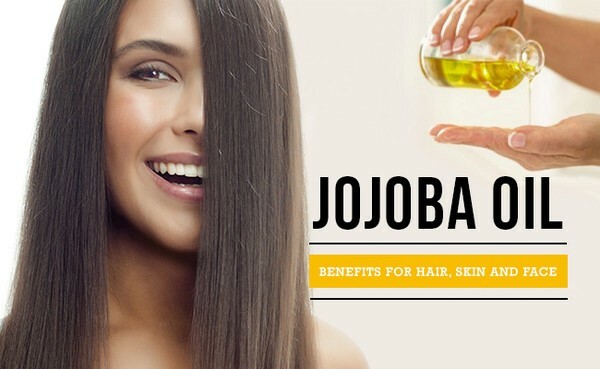 Mostly all our hairs fall when it comes to an end of its life cycle but by applying jojoba oil hair loss can be controlled as it helps the follicles to grow new hair. Jojoba oil can easily penetrate into hair follicles and helps to build up sebum for new hair growth. Frizzy hair gives a terribly dull appearance and managing them is way too terrible but this problem can be remedied by applying Jojoba oil. Jojoba oil helps to lock necessary moisture in the hair and at the same time conditions it. 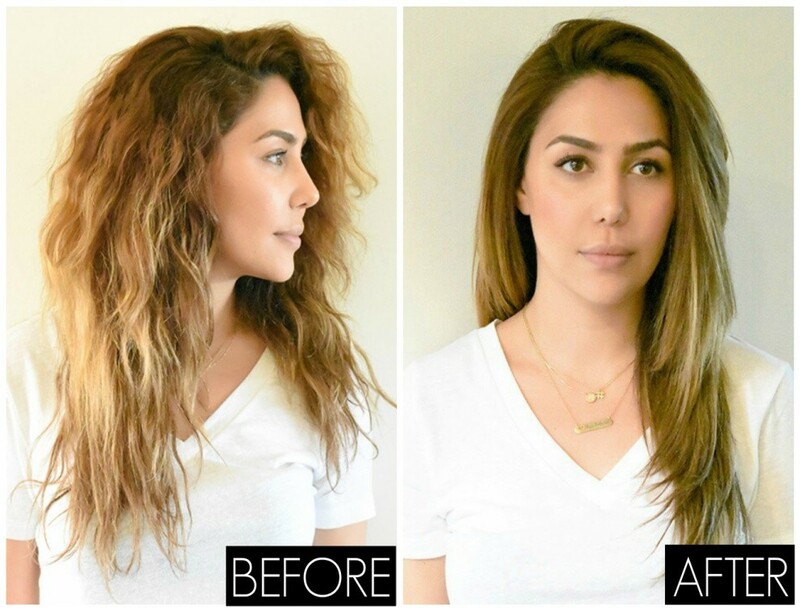 It makes hair look more beautiful and manageable by making a thin wax coating on each hair follicle it protects the hair from dust, pollution and harsh chemicals of different styling products. Dandruff is one of the most common problems faced by many people; it causes irritation and makes your hair look dull. Dandruff results due to dying of scalp cells at a higher rate than the normal. Other than using anti dandruff shampoos that contains harsh chemicals using Jojoba oil would prove to be a wise decision for this problem. The anti fungal properties of jojoba oil can only treat such fungal infections with delicate care. Many people suffer from scalp psoriasis, it a kind of autoimmune condition in this problem the skin on the scalp peels off in the form of silvery flakes much like dandruff. Jojoba can be easily applied and it spreads well on the scalp. It helps to clear sebum and dead cells that buildup by penetrating into the hair follicles and lifts up another cell called debris. This anti-inflammatory oil acts as a soothing agent for the skin and it also reduces redness and itching. Jojoba oil can be used for some skin care purposes like skin lotions and moisturizers as this organic component is rich in minerals so it has many beauty benefits and widely used by many beauty product brands, and undoubtedly it can be used to get a nicely groomed skin. It also helps to fight acne, dry skin, and skin psoriasis it also helps fighting with skin aging issues like facial lines, fatty tissues, fine lines and wrinkles. While Soaps and other skin cleaning products prove to be harsh on skin and strip away the sebum from the skin glands and end up drying it. Jojoba oil helps to keep the skin hydrated enough by locking the moisture in it and though protect it from drying and fight other problems our skin has to go through every day. As jojoba oil is a waxy substance, it wonderfully locks the moisture and creates an external coating. Jojoba oil can be used to get an intense moisturizing effect. After cleansing your face just apply few drops of jojoba oil before hitting your bed and let it work overnight and get a soft skin next morning. When the sebaceous glands below the skin get overactive it results into oily skin, if the stickiness of your skin seems to be a problem for you, then this problem can be easily remedied by applying some Jojoba oil on the face and it will give miraculous results. Since oily skin doesn’t need any kind of extra oil but to your surprise jojoba oil works in reducing the oiliness of the skin by modulating production of sebum. As we all know acne is one of the common problems during adolescence; this problem is a result of excess secretion of sebum from the sebaceous gland. Production of sebum at an excessive amount led to oily skin first and then it clogs the pores and results in acne. Jojoba oil helps to reduce acne formation by acting as an antibacterial agent. 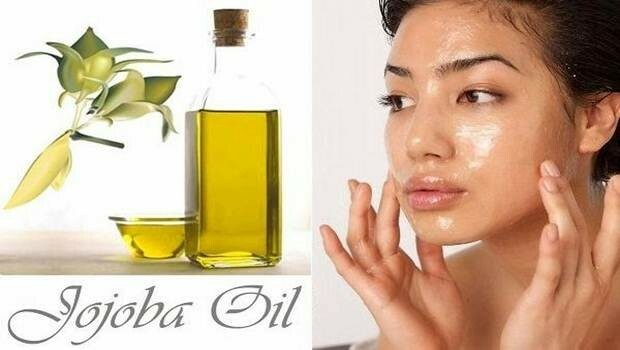 Jojoba oil works in several ways to counteract acne formation. First, it acts as a deep cleanser and secondly, it’s antibacterial properties helps to control formation of bacteria on skin. 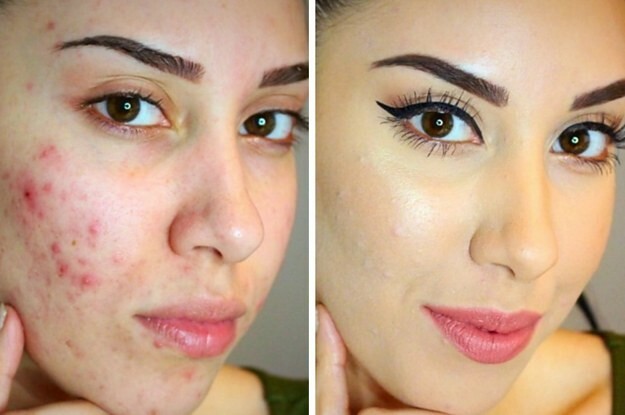 If it’s being used on a regular basis formation of acne can be reduced. You can also use Jojoba oil instead of your regular lip balm, mostly the lip balms available in market are petroleum jelly based. But the waxy texture of jojoba oil forms an outer coating that locks the moisture into the lips and keeps the soft and supple for the whole day. By applying little amount of jojoba oil on lips it can be protected from cold, wind and UV Rays. Our cuticles are very tender and dry prone areas of our skin, excessive use of nail paints and removers make them dry and torn. Since jojoba oil contains vitamin E and anti inflammatory properties they can be used to restore moisture into cuticles. Add some drops of jojoba oil into a cotton pad and rub it around your nails before bedtime. Repeat this at least twice in a week and get unbelievable results. As most of our works are carried out by our feet and hands, so they require adequate amount of care during winter season. The temperature changes make the feet and hands dry and they usually crack as it lacks secretion of sebum. But applying some Jojoba oil to the hands and feet can restore and lock the moisture. Soak your hands and feet into warm water for some 10-20 minutes, then pat them with a dry towel and apply some jojoba oil before bedtime. Repeat this daily and you can easily heel your heals and hands. Jojoba oil not only helps to lock the moisture and improves hair and skin texture. It can also be used as aftershave, makeup remover and carrier oil. As jojoba oil doesn’t have any kind of side effects so it can be used for all hair and skin types. Its inexpensiveness and long shelf life makes it one of the most preferred beauty oils by consumers. For more beauty tips like this stay tuned. And till then keep flaunting awesomeness!! !